The nature of Patsos, except the wild beauty, the natural springs and cultural heritage is also a big pharmacy. Its flora hides the secrets of beauty and health. 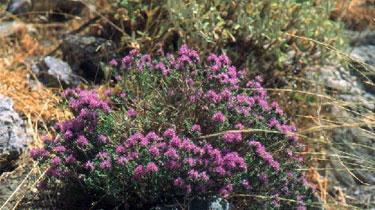 The diktamo (the erontas =love) is a native plant that is found in Crete and used as a beverage. It was one of the most important medicinal plants. Hippocrates used against diseases of the stomach and digestive system, rheumatism, arthritis, ashealing, stimulant and antispasmodic. 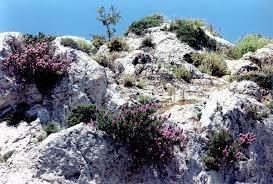 It grows only on steep slopes and cliffs, so the collection is dangerous. It flowers and collected during the summer months. 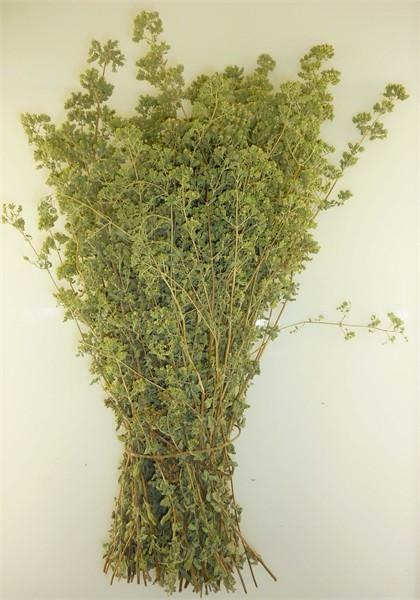 The oregano blooms and collected in June and July. The flowers are white in color with a sweet peppery scent. Is found in rocky and sunny places. It is an aromatic Mediterranean cuisine ingrilled fish and meats. Previously the collection was an important income for patsos’ people. 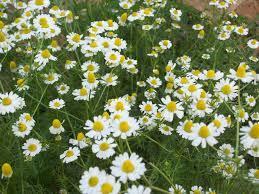 It is used as antiseptic, soothing to toothaches and stomach ache. It flowers in June and July and has blue flowers. The honey thyme is regarded as the finest. 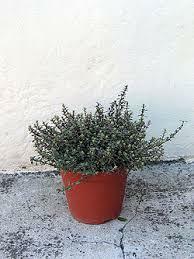 Thyme has antiseptic, diuretic, anti-parasitic and anti-pyretic properties. Collected between April and June. It is also dried used throughout the year. In Patsos there is everywhere especially in uncultivated fields sites. 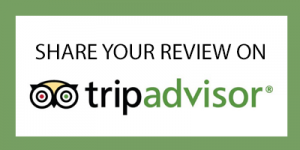 It is characterized as inflammatory, antiallergic, soothing and top quality antiseptic use. 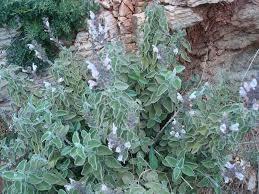 Usually we drink it as beverage combined with other Cretan herbs, combining the perfect relaxation and combating insomnia.  One of the most popular herbs of Crete with excellent flavor. It flowers in Mayand June field starting purple-blue flowers. It’s known since ancient years for its tonic properties. Used in cooking to flavor various dishes. It flowers in July and August and is collected in the same period. Used in pharmaceutical, cooking, and perfumery. It has similar properties with thyme and from ancient times it was used in many cases of nerve disorders, ideal for the treatment of colds. 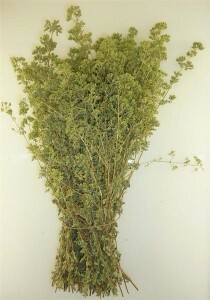 Besides the above, there are many herbs that thrive in Patsos.